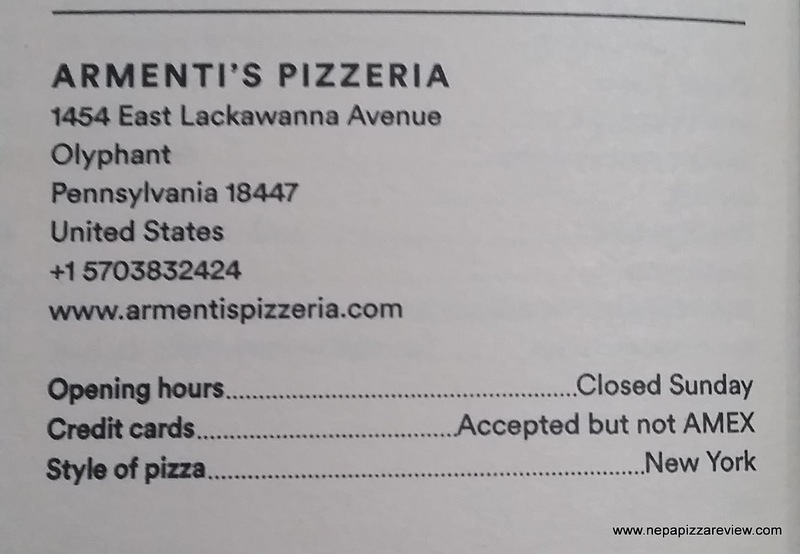 NEPA Has the Best Pizza in the World! 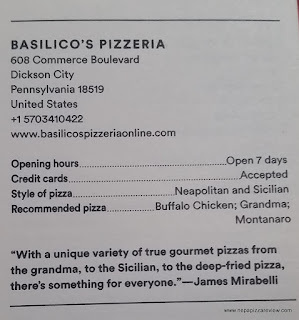 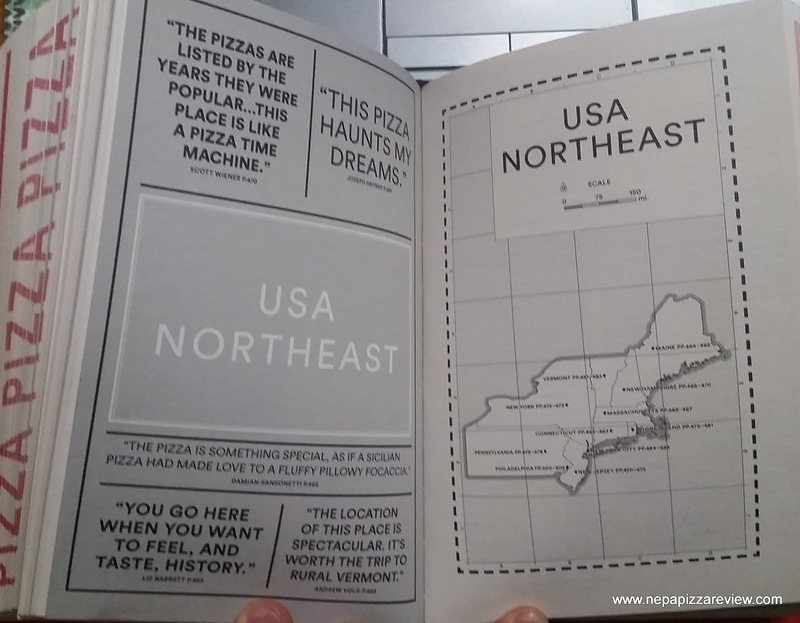 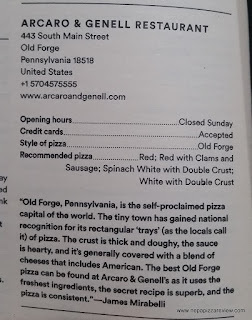 Several months back, a publishing company out of London, Phaidon, reached out to me because they recognized Northeast Pennsylvania as an area with a high concentration of great pizza and an extension of the "Pizza Belt." 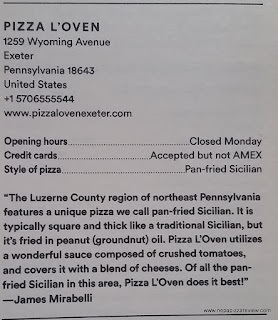 Phaidon needed some help in finding a variety of the best pizzerias in the area and asked for my opinions and for me to assemble a team of a dozen great pizza minds in NEPA. 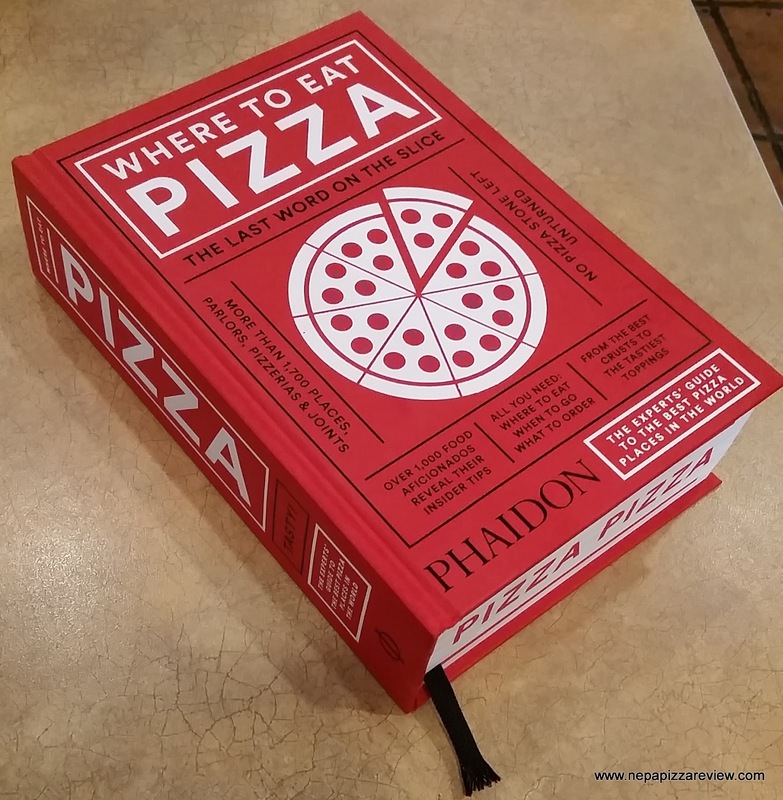 I took this task very seriously and reached out to a few pizza critics and trusted pizza minds to make their suggestions directly to Phaidon. 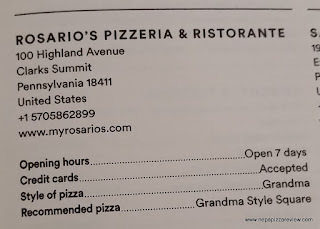 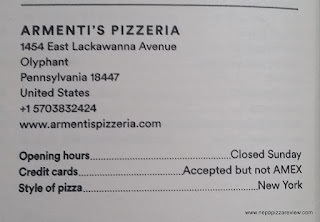 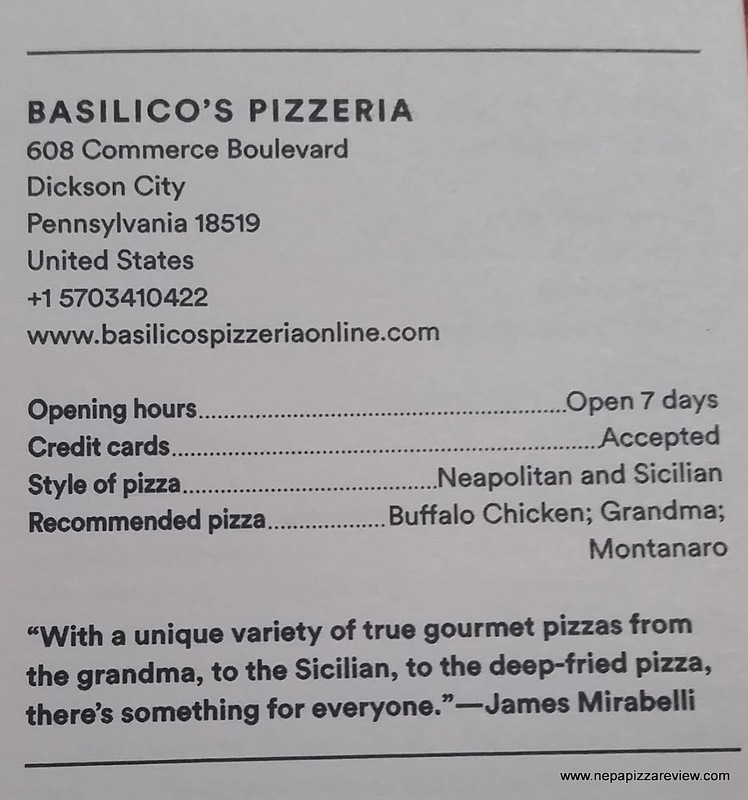 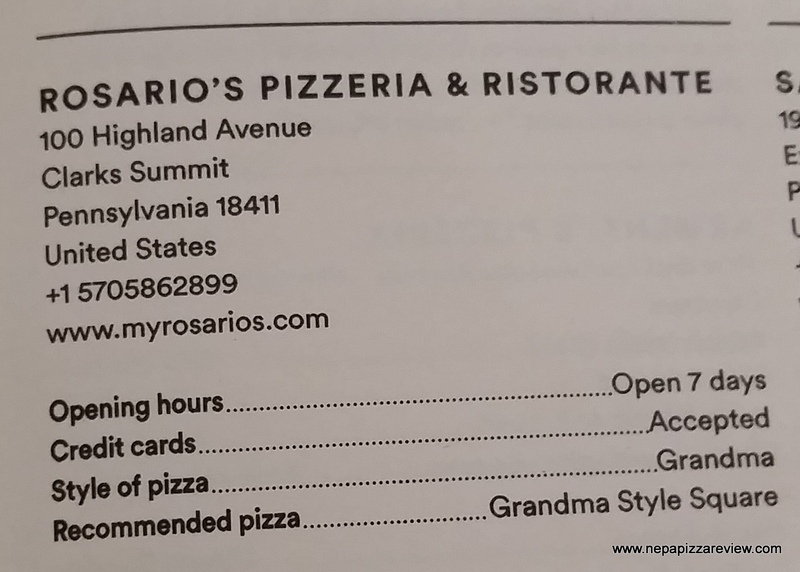 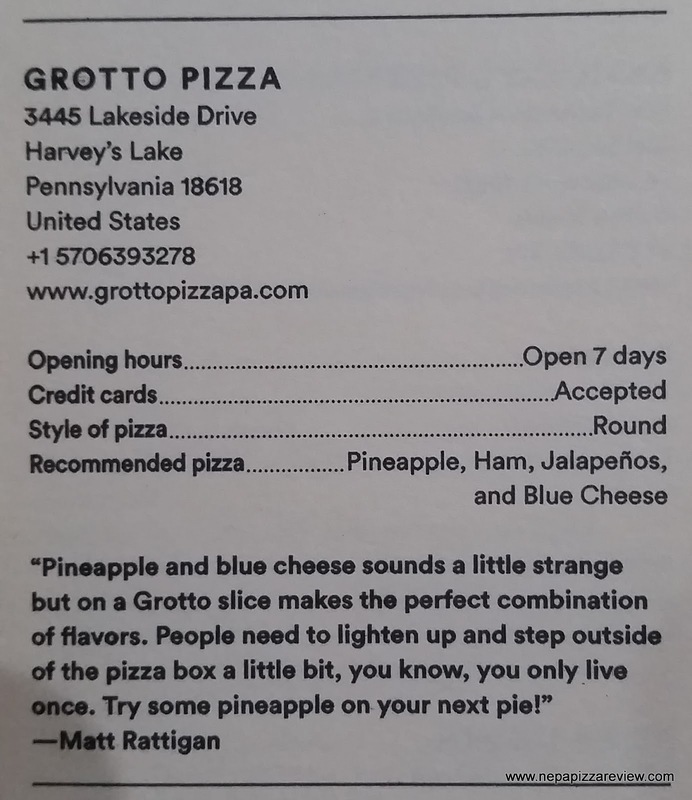 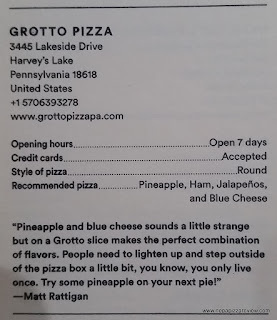 We were all required to submit information about each pizzeria and why we thought it was deserving of making the list of great pizzas from New York to Chicago and From Tokyo to Naples. 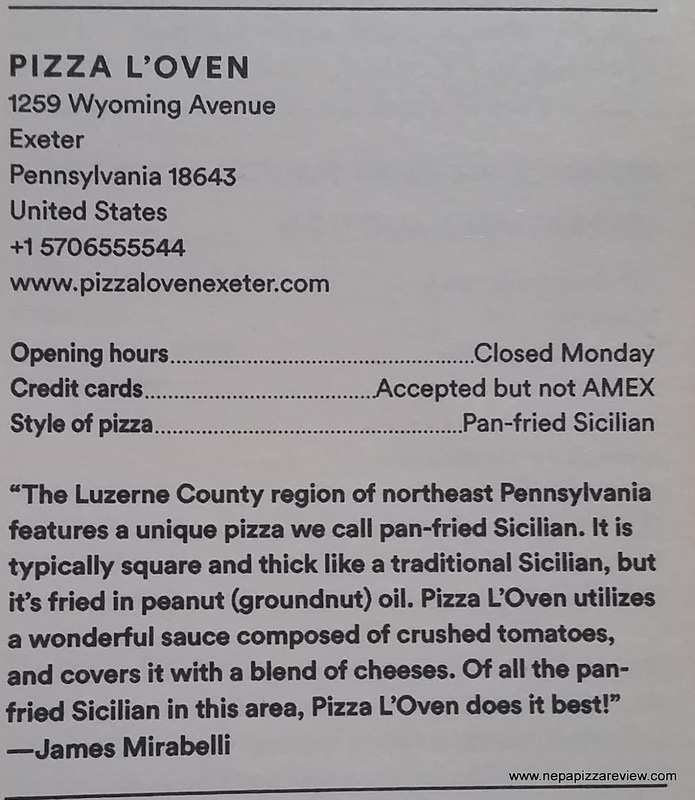 If you were in our seat, who would you have named to the best pizzas in NEPA? You can order your copy of the book by clicking the link below! sabatini's and Pizza L'oven oh be serious. 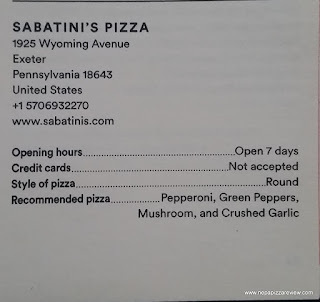 What about Victory Pig and Angelo's in W.B., they blow away Sab's and Pizza Loven. 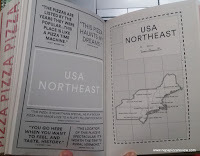 Who wrote that book someone from Iran.